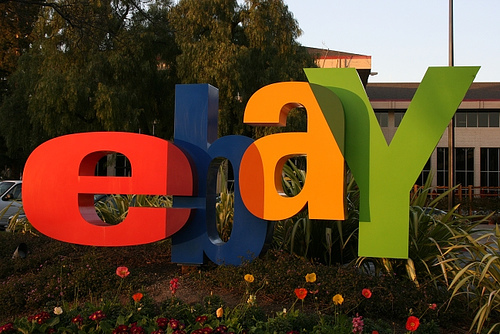 What do you need to be making money on eBay? A couple of important points to remember as you’re attempting to make money on eBay. Make sure you sell only legitimate items. If you are selling illegal or counterfeit items, and the real manufacturer or another eBay seller or buyer reported you eBay would cancel all your auctions. Do not allow friends, relatives, or even be tempted yourself to bid against other bidders on your auctions in an attempt to drive up the price. This practice is known as shilling and is illegal. Not only will eBay fraud department shut you down. In some states the attorney general will bring criminal charges against you with the help of eBay. You can see there are many ways to for making money on eBay. It is not a get rich overnight excursion. Do not be fooled into buying guides that claim instant success. Many of these are just bought e-books or some are actually copy write protected articles reproduced without authors consent. Do you homework, expect to have some expenses, make a plan and follow it then you to will be making money on eBay. I’ve never tried to sell on ebay and just use amazon. I think ebay to try and hope to luck here..